Our one to one job coaching is designed to help you to set and achieve professional goals and transition into work. Your coach will work in partnership with you, providing personalised support, guidance and motivation to facilitate your growth and progression. We will work with you to agree the number of sessions and how you wish to conduct them (in person, telephone, online or using the virtual environment) to ensure your needs are met. Transitioning into new roles and environments can be challenging particularly when you have a disability or support need. If you are about to start a new job, take on a new leadership role at work, or are starting a course at college or university we can support you in ensuring a smooth transition. Our coaching fees may qualify for Access to Work or Disabled Students Allowance funding. 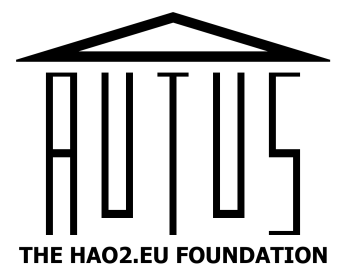 Contact donna@autus.org.uk to find out more.